Whatever type of activity you’ve been enjoying and whether it’s been out on the water or perhaps more land-based, such as hiking or mountain biking, it’s important to have the right kit once you’ve finished for the day. After a great time outdoors, it’s time to get changed and refuel with a well-earned snack and an ice cold drink (or maybe something hot on those colder days). Whatever the weather and whatever the activity, if you’ve been out for a while, chances are you’ll want to get changed into some warm, dry kit as quickly as possible. A towel changing robe and microfibre towel are great items to have in your kit bag, as is a pro change jacket, especially if it’s wet and cold. The soft, warm and heavyweight towelling of the change robe dries you quickly whilst also protecting your modesty. 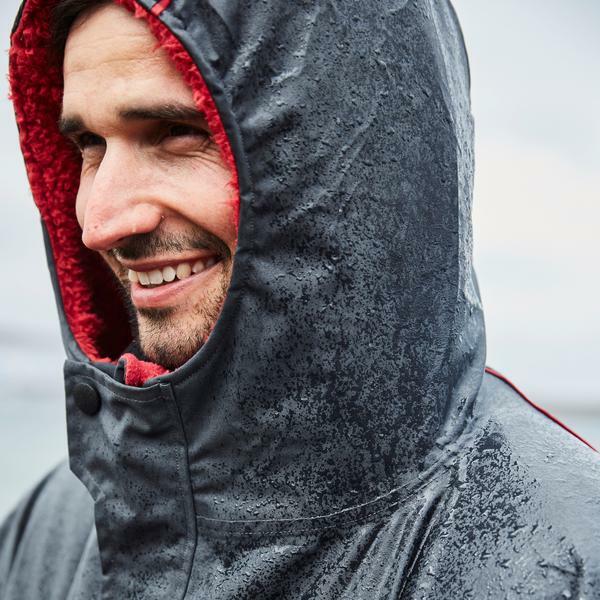 The pro change jacket does the same whilst also protecting you from the elements. Thanks to its breathable shell, moisture is let out but not in, meaning you dry quickly and yet are shielded from the rain. What’s more, it then doubles up as a warm, waterproof jacket for the journey home! On sunnier days, the microfibre towel may be all you need. This great bit of kit packs down small but absorbs 4 times its weight in water and dries much faster than a standard beach towel. After you’ve dried yourself off and got changed, the perfect way to finish the day is with a drink whilst you enjoy the afterglow of your time on the water. Take your Red Original insulated drinks bottle with you and even after a long day you’ll have a cold or hot drink of your choice waiting for you. 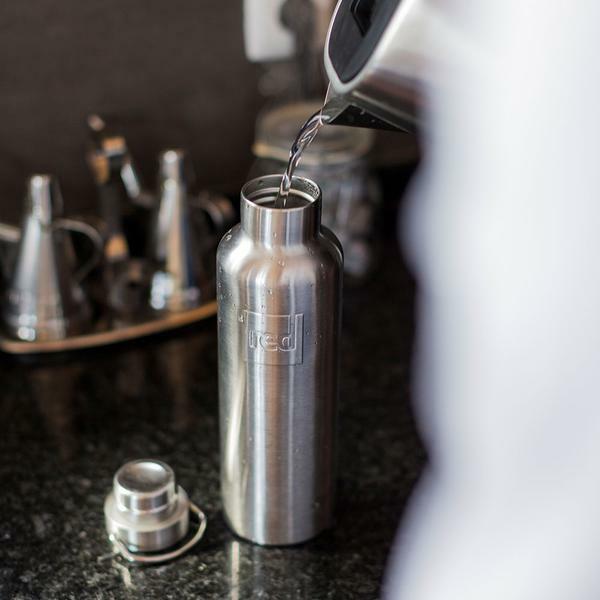 The contents of the bottle can stay cold for up to 24 hours or hot for 12 hours thanks to the double walled stainless steel construction. As well as a well-earned drink, there’s nothing better than coming off the water and refuelling with a snack, which is where the Red Original Cool Bag once again comes into its own. The thermal lock insulation will keep your food and drinks chilled all day, whilst the YKK AquaSeal zip and Armour Tech fabric will keep the water out. There’s a choice of two sizes with the larger 30 litre being ideal for groups – you’ll definitely win some serious brownie points with a bag full of cold beers for everyone after a day on the water. If your day’s adventure has involved paddle boarding, having a board lock can prove to be really handy, and means you don’t have to deflate your board and pack it up before heading to the café, pub or shops after your session on the water. What’s more, at 340cm in length the Red Original board lock is long enough to secure multiple boards, another brownie point winner if there’s a group of you. 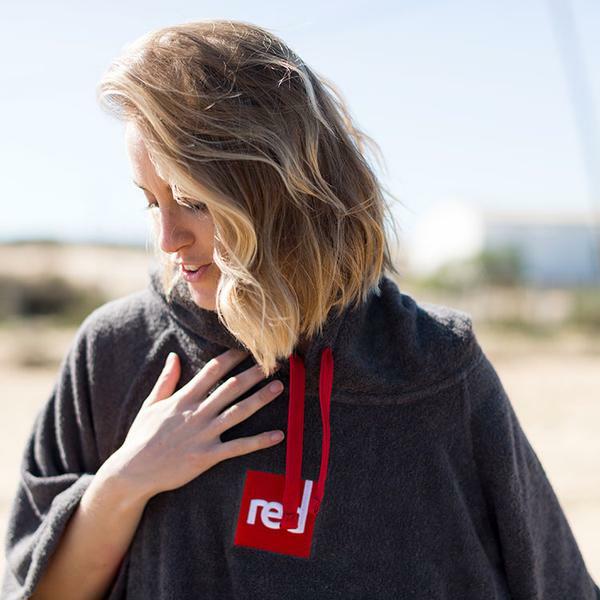 Likewise, the Red Original Board Jacket will keep your inflated paddle board protected and in tip top condition. Whenever your board isn’t on the water, the board jacket acts as a perfect cover and guards against any colour fading that might occur if the board is kept in direct sunlight for long periods. The board jacket has been made with the highest quality materials that will ensure that your board does not deteriorate whilst it can be easily attached to the railings of a boat using chain webbings when storing your board on the deck.